Review from April 21st Show! Jimmy Cummings from Buckeye Music Magazine was in the audience for our April 21st show with Andolino and Kurtz. 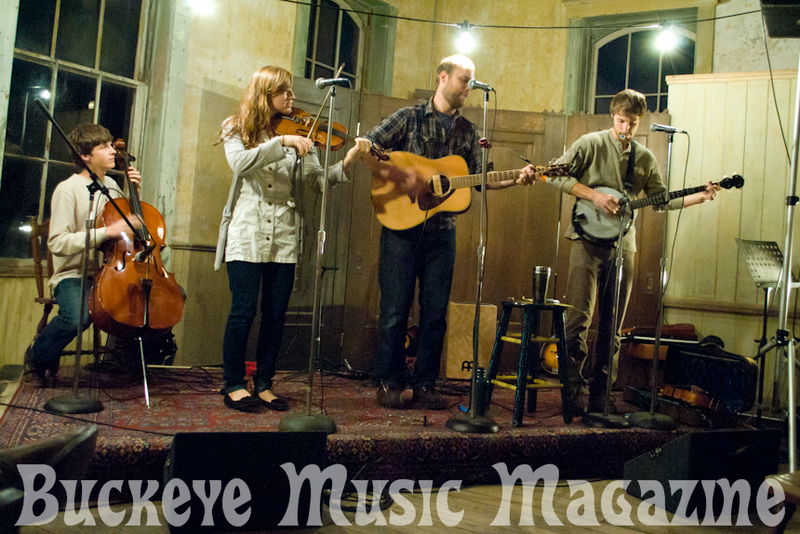 Check out his review/pictures here, and like Buckeye Music Magazine on Facebook as they promote music around this great state! Next 2012 Band Announcements Coming!